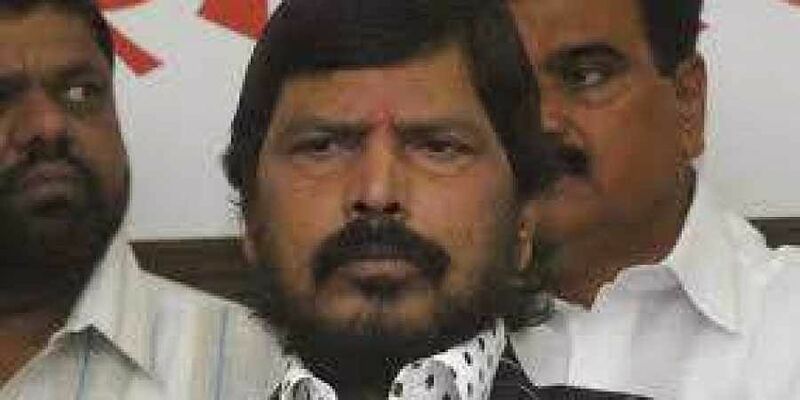 Ramdas Athawale said he would soon meet Maharashtra Chief Minister Devendra Fadnavis and Railway Minister Piyush Goyal to submit this demand. MUMBAI: Union Minister Ramdas Athawale Friday demanded that Mumbai Central railway station be renamed after Dalit icon Babasaheb Ambedkar. "Dr Babasaheb Ambedkar had spent a lot of time in Mumbai and led several social movements conceptualised by him. It will be appropriate to name Mumbai Central station after him," Athawale said. "Dalits welcomed the renaming of Mumbai International Airport and Victoria Terminus after Chhatrapati Shivaji Maharaj. We would also be happy if Babasaheb's name is given to Mumbai Central railway station," Athawale said. Earlier in July this year, Elphinstone Road station on Western Railway's suburban network was rechristened Prabhadevi.